‘In 2017, we witnessed an extraordinary shortage of supply, with pent-up demand causing gazumping in some cases.  We must expect the same unless we see an increase in supply of houses in the New Year. What you could get: A farmhouse plus two further cottages in Chopwell, all set in six acres of land, on the market with Bradley Hall at £825,000. 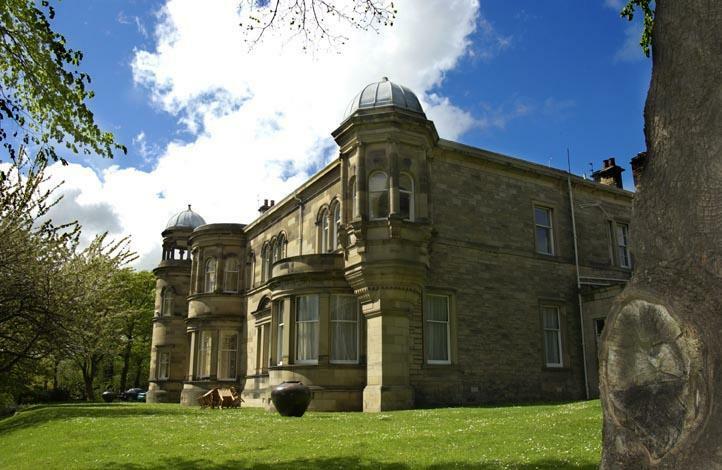 What you could get: Featured at the top of the page is Henbury Hall in Cheshire, one of England’s grandest private homes and on the market via Savills at £20 million – but there are bargains to be had at a fraction of that cost. Take Lonsdale Villa, below. 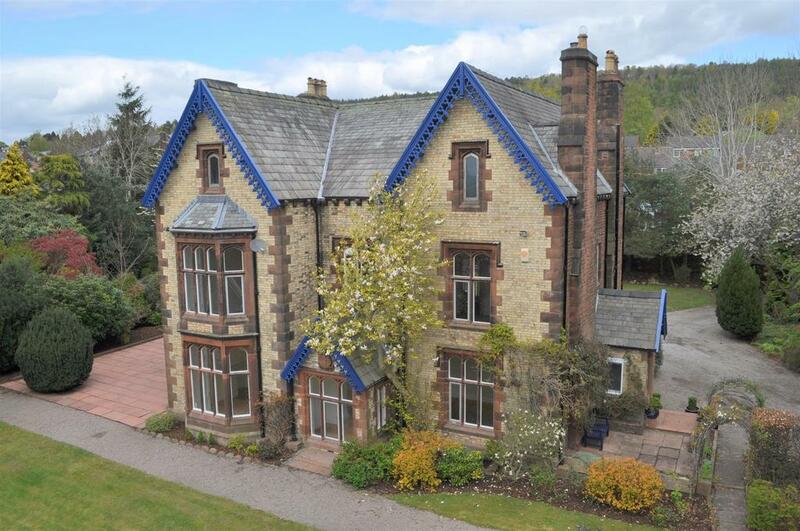 Built in 1861, it is an imposing, spectacular and recently-refurbished eight-bedroom Victorian residence in Penrith, on the market for £625,000 via Wilkes Green Hill. What you could get: This seven-bedroom mansion is in Burwood Park near Walton-on-Thames, on the market at £3.8 million with Savills. 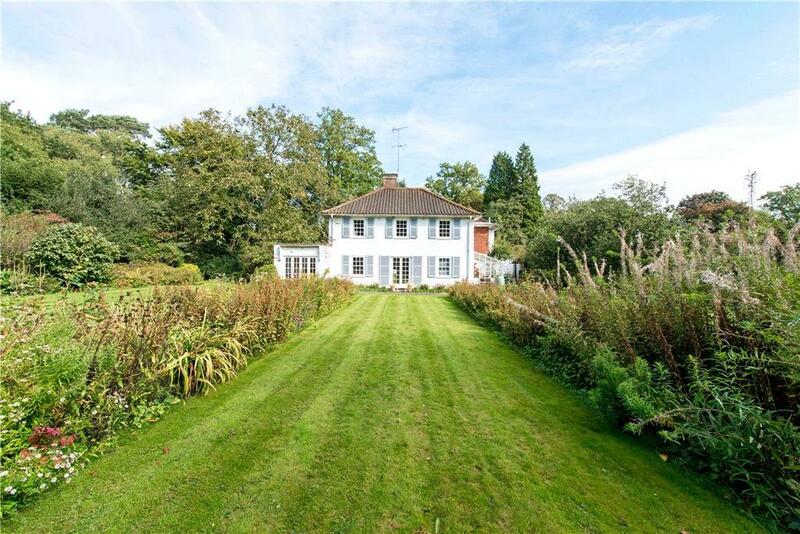 What you could get: An impressive family residence on a desirable road in Berkhamsted, for sale via Knight Frank at £1.5 million. 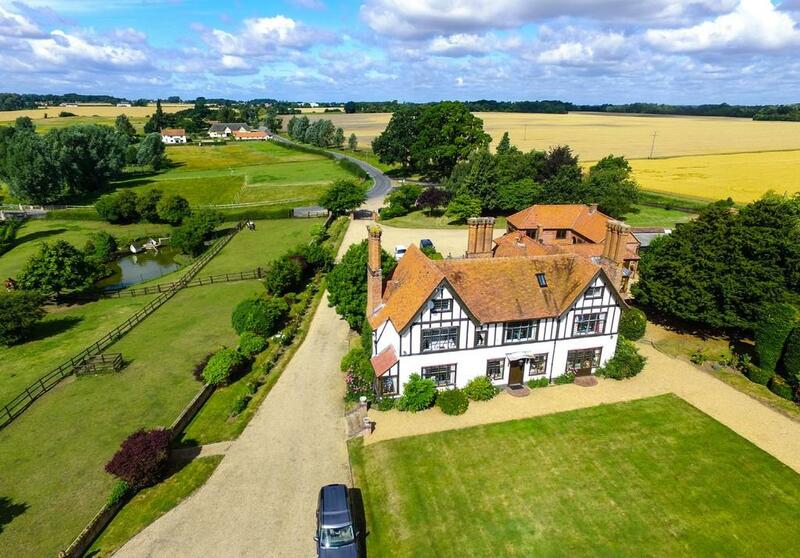 What you could get: A 10-bedroom home with stables and paddocks in the village of Roxwell, a few miles from Chelmsford, for sale at £2.295 million through Zoe Napier. 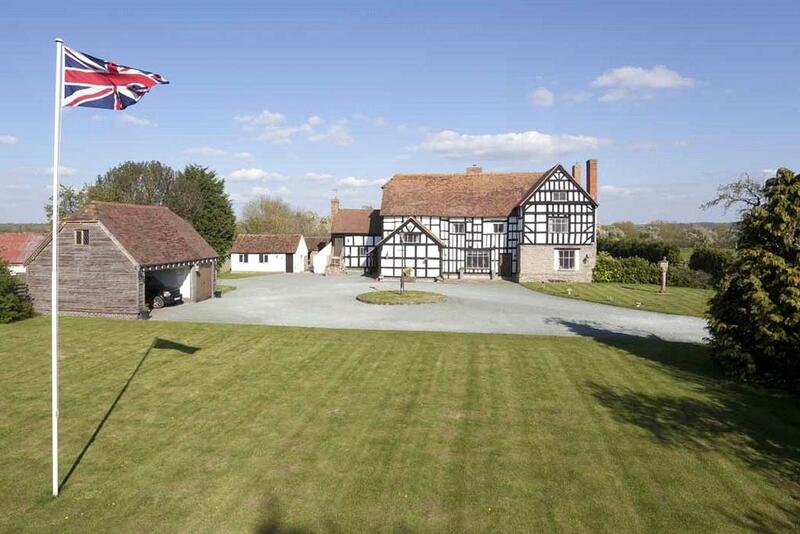 What you could get: Naunton Court is a historic home that is believed to date back to around the 1600s, and for sale at £1.6 million through Knight Frank. 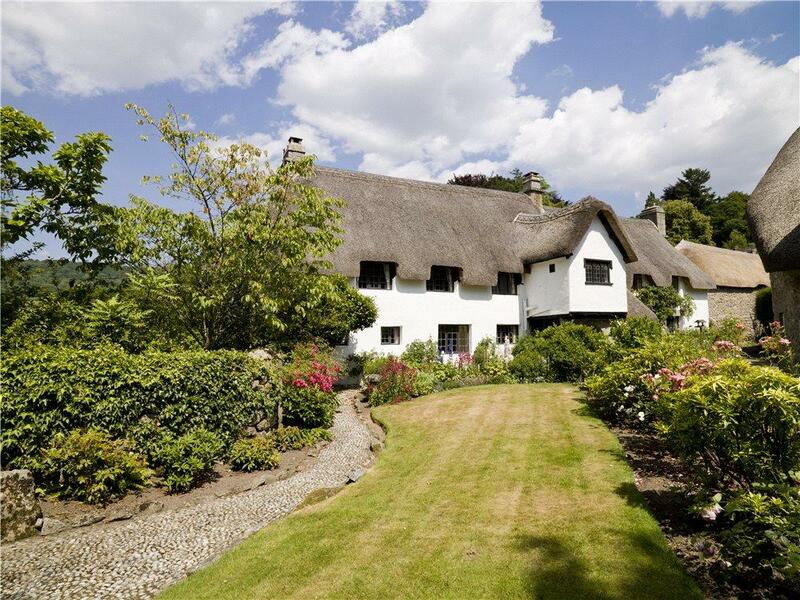 What you could get: Immaculately presented Grade II listed house near Newton Abbot set in enchanting gardens with cricket pitch, tennis courts and swimming pool, for sale at £1.75 million via Knight Frank. What you could get: An iconic house in a superb location with commanding views over Edinburgh and the Pentland Hills to the south, for sale through Rettie for £4.5 million. 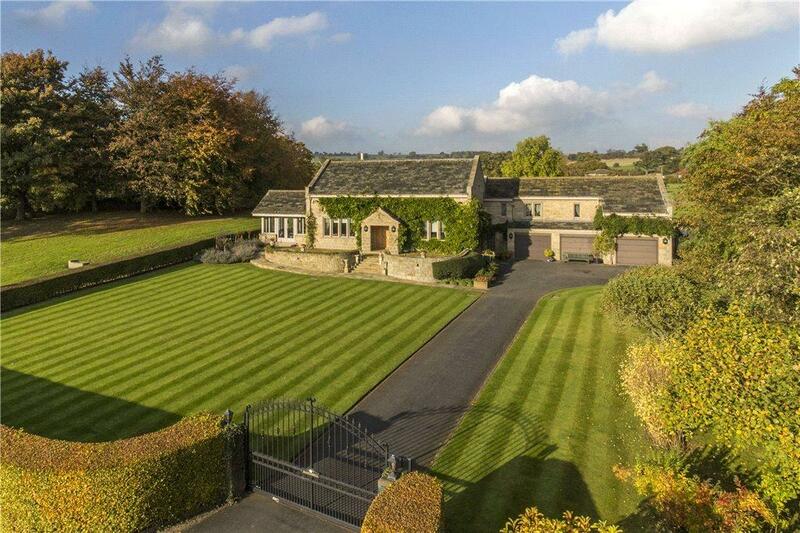 What you could get: A beautiful four-bedroom stone-built house with formal gardens and paddock, for sale at £1.35 million with Dacre, Son & Hartley.